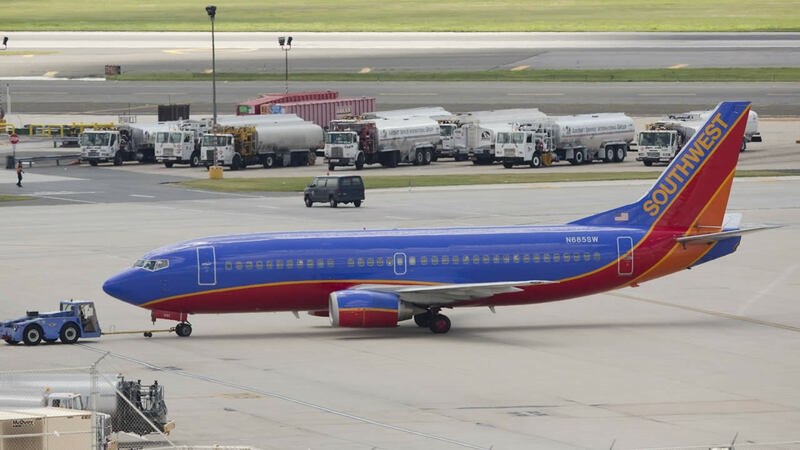 SEATTLE -- Southwest Airlines says a Dallas-bound flight returned to Seattle last weekend because a human heart was left on board. It's not clear what the heart was for. Southwest said the "life-critical cargo shipment" was for a hospital and had been sent by a company specializing in shipments. Parts of a heart, such as valves, can be recovered when whole heart transplants aren't feasible.